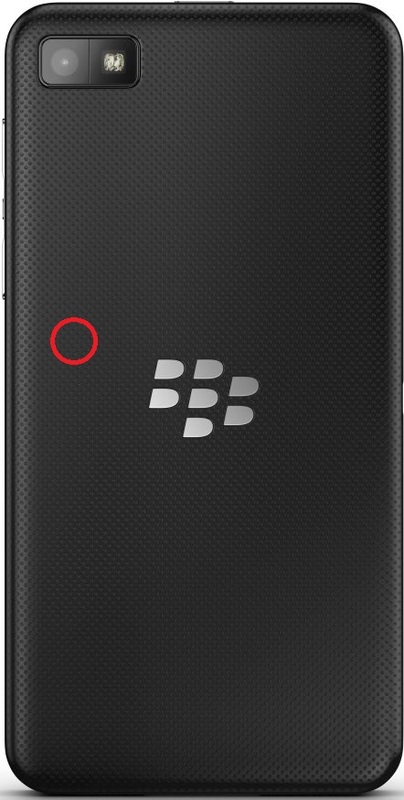 BlackBerry Z10. Very tiny sweetspot, but does work with normal Stealth Bomber ring. Can also use the stock Smart Tags app to write things to it. Thanks for the clarification. I understand and appreciate the amount of effort you guys have put in to arrange the shipping for all the rings! I just have one question concerning the QA process. Say if someone's ring doesn't pass the QA, does that mean an additional order has to be placed (and thus back into the production queue) and this someone will only get the ring (no matter it's a normal or with various combination) when you receive a new one from the factory? I'm not criticizing this process as I think this makes perfect sense, just to make sure I got it right.